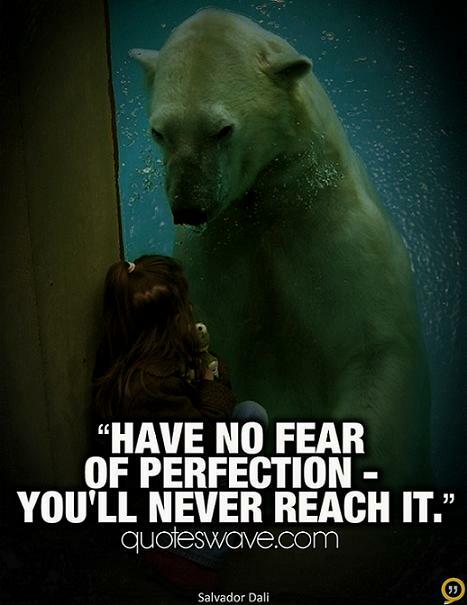 Perfection is too high a goal to strive for. Sometimes working hard brings more satisfaction in the end. Even when we strive for perfection, life is nothing more than an attempt to achieve it through a series of greater or smaller imperfections. Perfection is overrated. Perfection is boring. Perfection does not exist – only God is perfect. No one is perfect and perfectly holy but God alone. 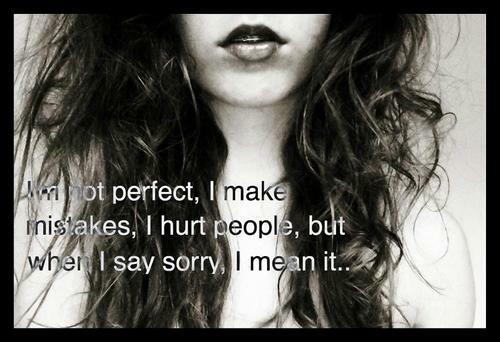 I m not perfect, I make mistakes, I hurt people, but when I say sorry, I mean it. 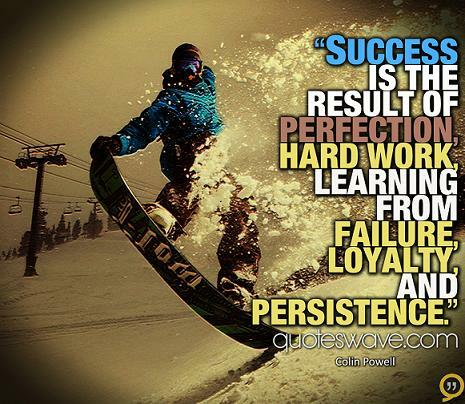 The pursuit of perfection often impedes improvement.